In offices, courtrooms or judges' chambers, these handy 1-5/8" x 1" labels will save time referencing exhibits. Apply color-coded labels directly to legal documents, case reports, letters, photos and depositions, for fast and easy identification. 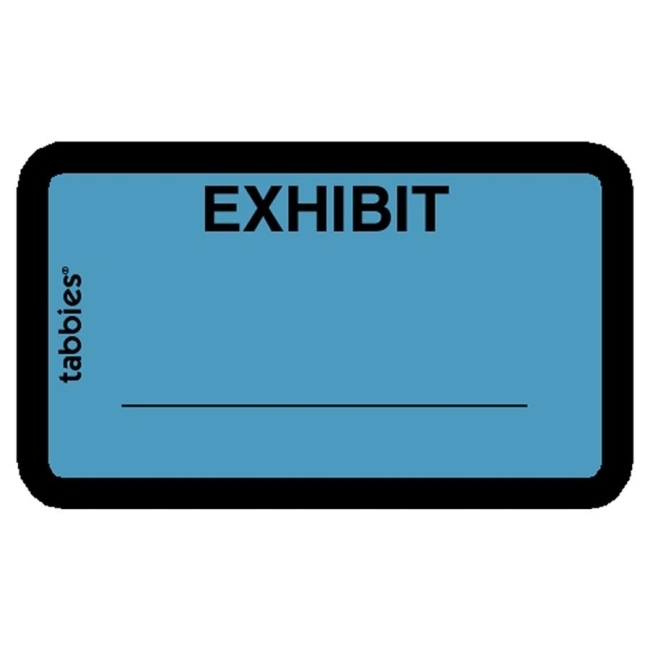 Each label features a blank area for writing exhibit letters or numbers.